The Flybus consortium has reached a significant milestone with the successful integration of prototype hardware into an Optare Solo Midibus. The Flybus system, which should cost significantly less than current electric hybrids, uses a Ricardo Kinergy flywheel as the energy storage medium and a Torotrak continuously variable transmission (CVT) as the means of transferring energy between the wheels and the flywheel. The entire installation is mounted on the existing transmission’s Power Take Off facility. A key enabler of this technology is the Torotrak CVT, which can transfer in excess of 60kW of power in a package weighing less than 10Kg. 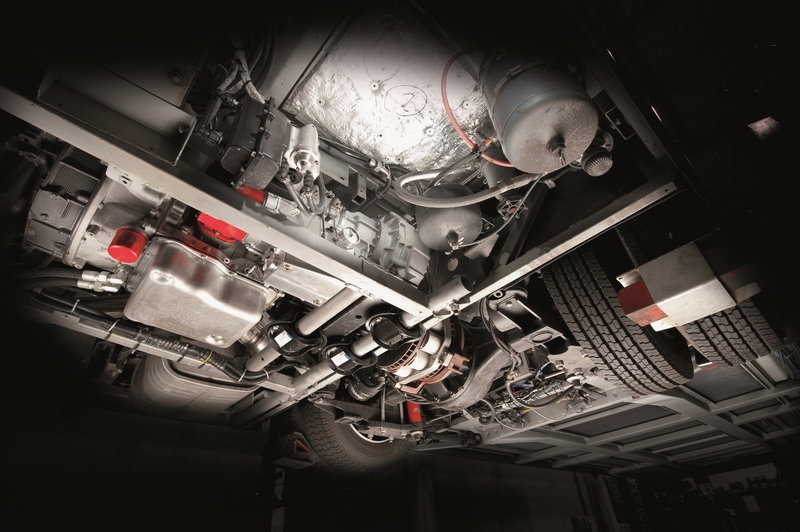 High levels of efficiency, together with ‘torque control’ – in which torque rather than ratio is controlled – make the technology an ideal fit for a flywheel drive. The second key enabler is Ricardo’s Kinergy flywheel, which uses a compact and low cost magnetic coupling to transmit torque to the flywheel whilst providing the required step-up gearing. 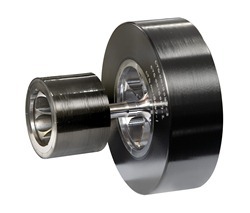 Furthermore, use of a magnetic drive facilitates flywheel operation within a sealed vacuum, whilst eliminating the need for inefficient mechanical gearing and rotating seals. The result is a system which exhibits very low levels of power loss. Part-funded by the UK’s Technology Strategy Board as part of its Low Carbon Vehicles initiative, the Flybus consortium brings together engineers from bus maker Optare, engineering consultancy Ricardo and traction drive technology specialist Torotrak. Automatic transmission supplier Allison Transmission Inc is also participating in the project on a self-funded basis. 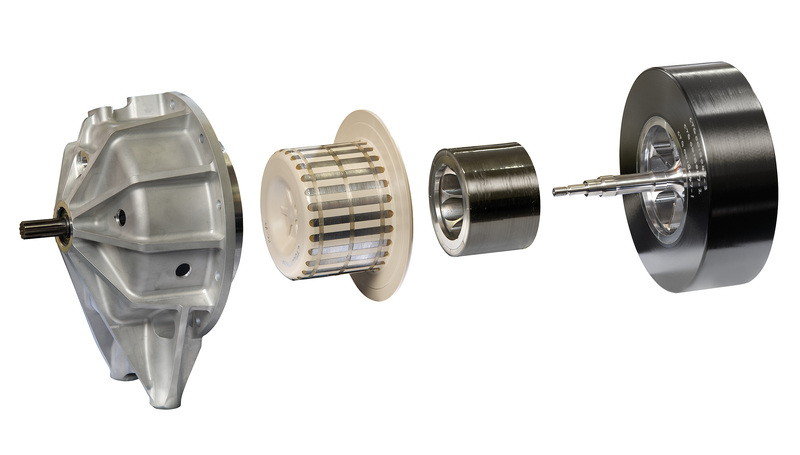 The consortium will present the prototype flywheel hybrid transmission at this year’s Low Carbon Vehicle event on 7-8 September at Rockingham Motor Speedway in Corby, Northamptonshire. See also the recent press release on recent developments on Kinergy.